Hot Off The Press - TSU Relays Heat Sheet Are Released! It's going to be HOT, It's going to be FAST, and it's going to be RECORD BREAKING!!!! 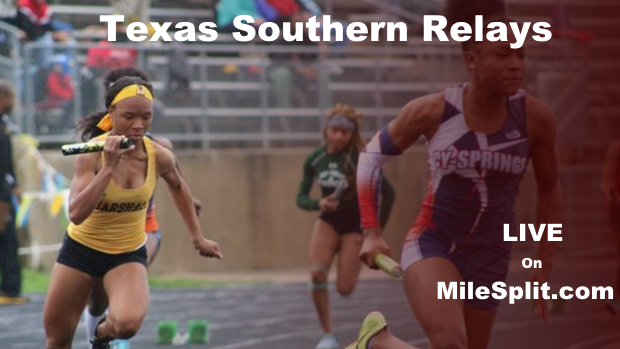 There is no doubt about it, the fastest teams and individuals in the state will be in Houston on the campus of Texas Southern University to battle for bragging and possible meet and national records. If you're not competing at the TSU Relays, you're not a Big Dawg! Check out the heat sheets to see who will be dueling for the right to be possible state and national leading performers when the weekend is over.